How can ANA keep travelers connected, no matter the destination? The Insight: Today’s modern business traveler has LinkedIn connections all over the world, many of whom they’ve never met. Web GL: The interactive globe uses WebGL to power its dynamic animations. Visualizing Social Data: A dashboard breaks down users’ LinkedIn networks across a variety of data points. 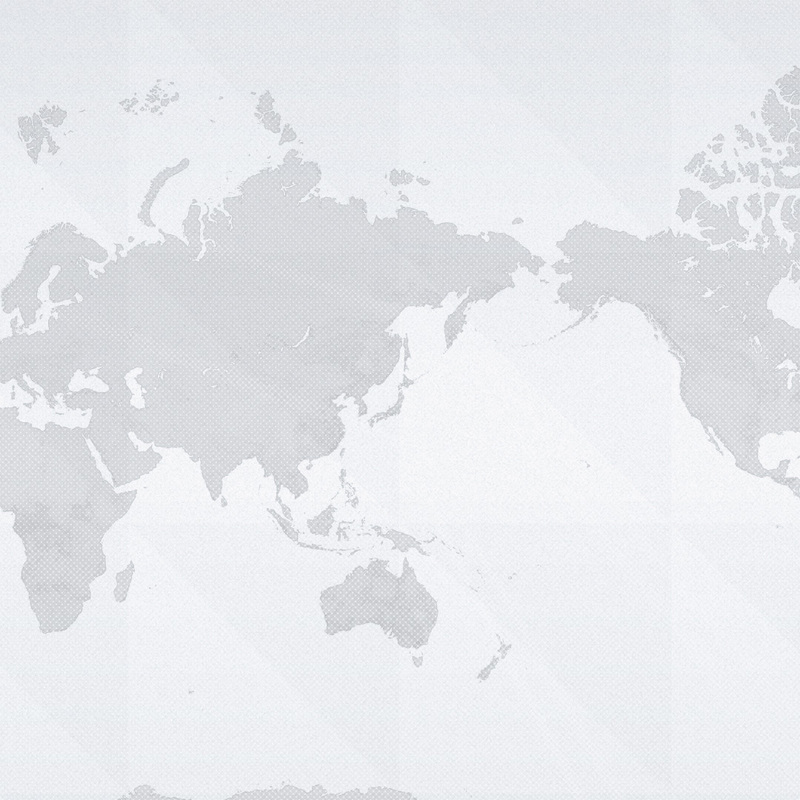 ANA’s expansive global network covers the top business destinations across Asia, North America and Europe. We concepted and created the ANA Flight Connections experience to highlight the airline’s ability to connect business travelers to a vast number of destination cities. We started with the insight that today’s modern business traveler has LinkedIn connections all over the world—many of whom they’ve never physically met before. To bridge this gap, we created a way for ANA to help potential passengers turn their online connections into in-person meetings. 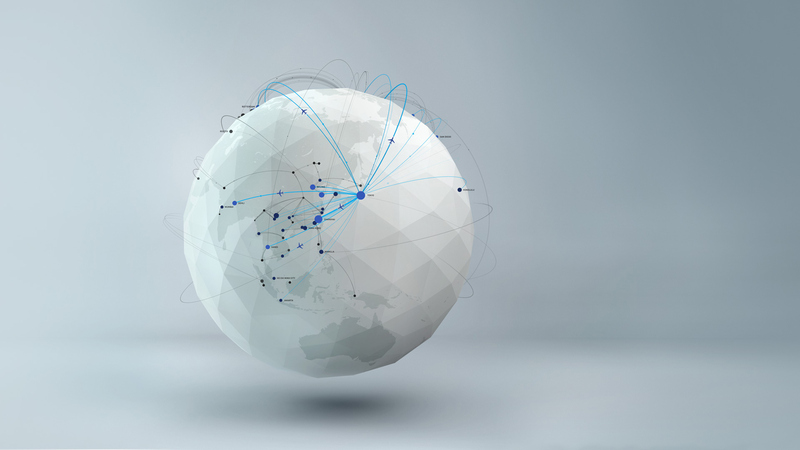 The platform uses LinkedIn to visualize users’ social networks on a WebGL-powered globe. Flight paths between ANA destination cities are then overlaid onto the globe, showing how the airline can connect people with their faraway connections. 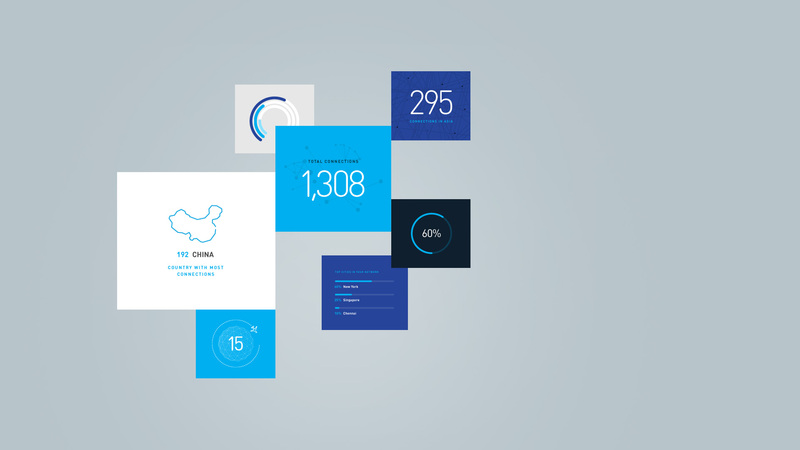 Users can also gain more insight into how to physically reach their LinkedIn networks via a dashboard that visualizes connections across numerous metrics. Visitors can even enter to win a free round-trip flight to one of ANA’s many Asian destinations. The platform uses LinkedIn to visualize users’ social networks on a WebGL-powered globe. Flight paths between ANA destination cities are then overlaid onto the globe, showing how the airline can connect people with their faraway connections. 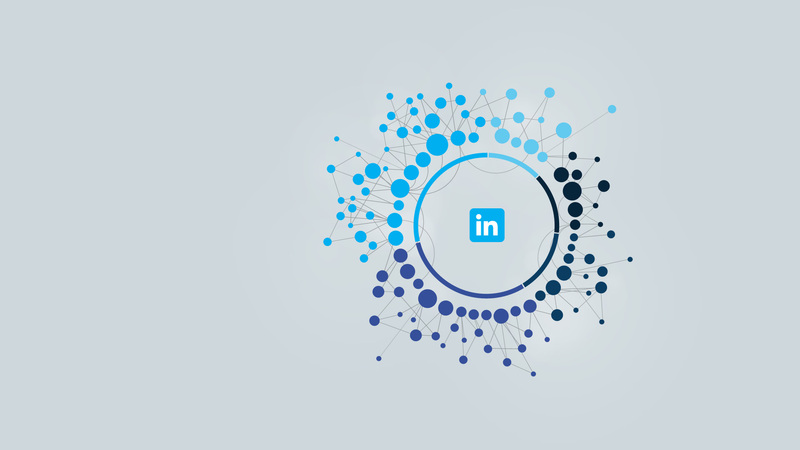 Users can also gain more insight into how to physically reach their LinkedIn networks via a dashboard that visualizes connections across numerous metrics. Visitors can even enter to win a free round-trip flight to one of ANA’s many Asian destinations.